In this assessment, the students will learn the knowledge and skills required to explore, develop and present a marketing strategy for an organization. Here students will get useful information which helps them to complete their assessment and achieve good marks. There are two tasks in this assessment. In the first task, you are required to prepare a report and analyze an organization’s process. In the second task, you will have to make a presentation of organization’s marketing plan. 1. Evaluate the marketing opportunities for ABC’s risks and returns in the selection process. 2. What are the marketing strategies that address strengths and opportunities for ABC’s currently? 3. What is the present expertise of organization and where gaps exist between current capability and the present market trends? 4. What are the current strategies of ABC that bring into line with organization’s strategic direction? 5. Develop a marketing performance review strategy, incorporating applicable marketing metrics to study given organization’s performance for marketing purposes. 1. Detail the tactics used to execute the ABC’s marketing strategy. 2. Identify the different types of promotional tactics used by ABC. 3. Do ABC’s tactics meet out legal and ethical requirements? 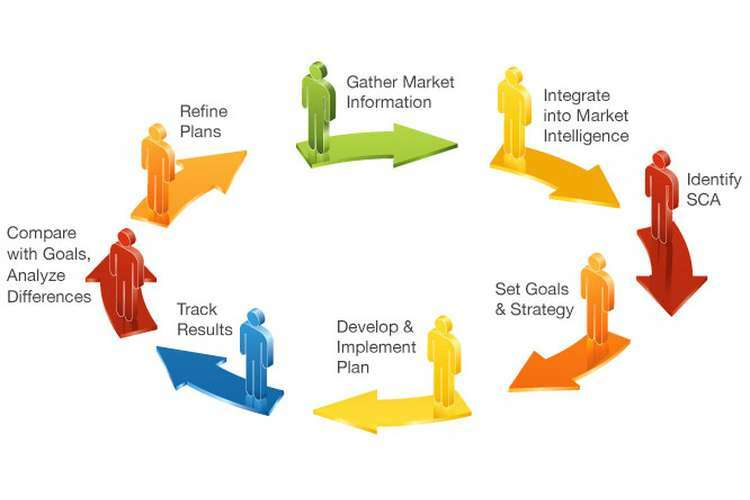 By using the marketing templates provided in Word and Powerpoint to put together a marketing strategy based on the case study provided alternatively you could write a marketing plan.